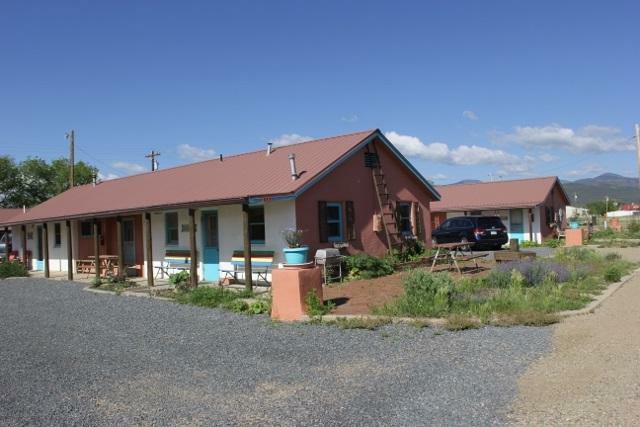 210 E 10th Street, Cimarron, NM 87714 (MLS #100083) :: Angel Fire Real Estate & Land Co.
All offers considered, Everything stays! 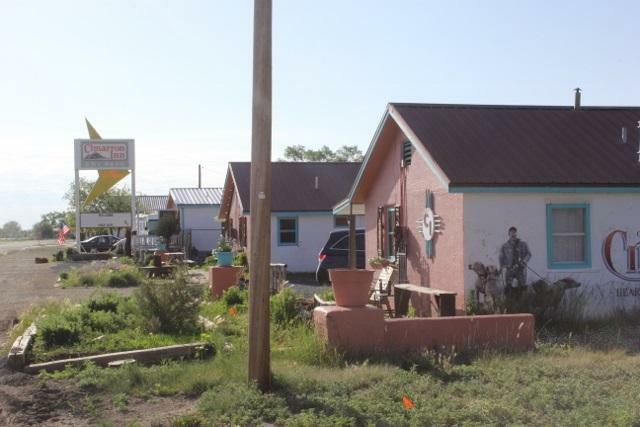 Iconic building in Cimarron for sale. 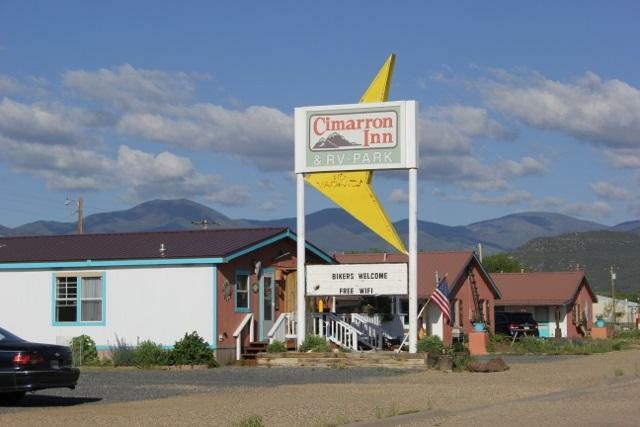 The only Motel and RV park set up in Cimarron. 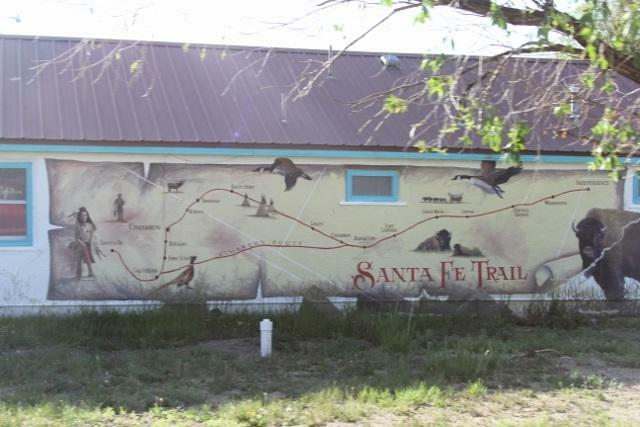 11 RV sites, 15 motel rooms, Owner's home/ office, Storage building. Great highway visibility and signage as you come into Cimarron. Metal Roof and concrete block construction. Owner home is a large and spacious manufacture home that has 3 bedrooms, 2 baths, largekitchen living area and the end is the office that is separated from the home. Motel comes with a a shower room for RVers, Laundry facilities for the motel linens, a park model used as one of the rental units. This Business comes turnkey! All of the linens, fixtures, decor, supplies and equipment stay. Owners are motivated to sell and will consider all offers.